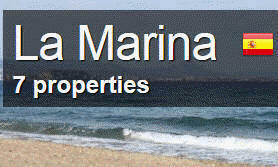 La Marina Sports Complex Centre, C/.Berna, La Marina, San Fulgencio, 03177, Alicante Spain. The wise try to book tables in advance. The Spanish Duo Montana at La Marina Sports Complex 9.30pm. Come along for a real taste of Spain and mix with the local Spanish. Very busy evening with the Restaurant offering many great local meals. 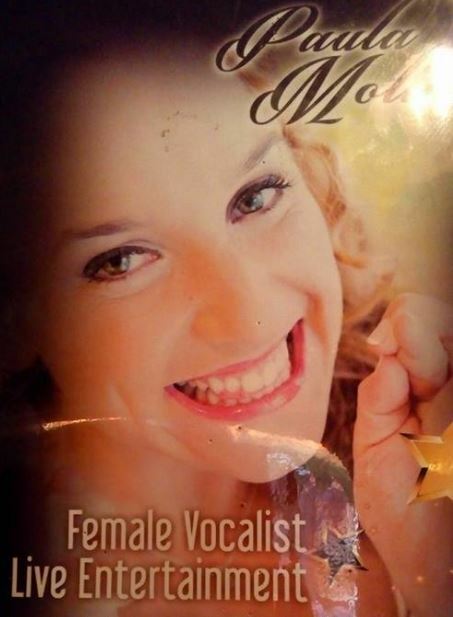 Sunday evenings 20:30 – 11:30 Restaurant offers Sunday evening special € 5.00 each. The Busiest venue by far on a Sunday on the Urb. 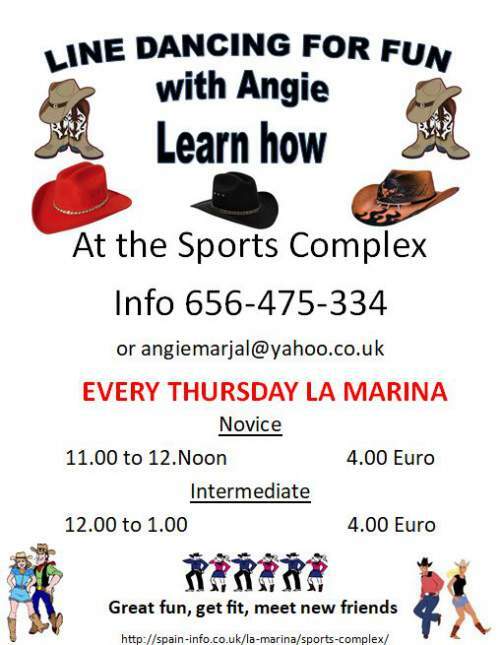 La Marina Sports Complex Centre, C/.Berna, La Marina, San Fulgencio, 03177, Alicante Spain. The fabulous pocket Rocket herself. Sports Centre Thursday evenings. 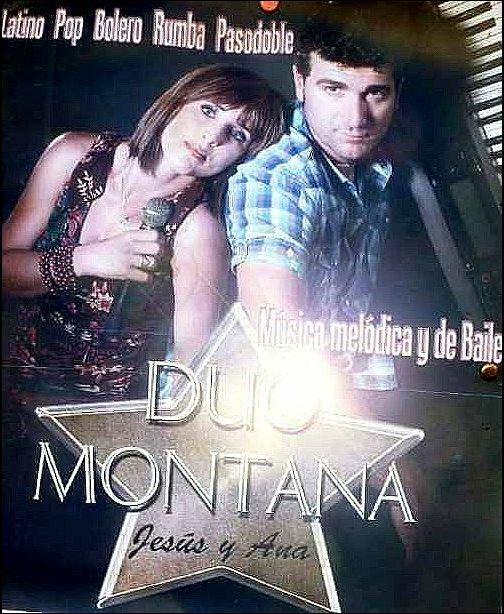 A very professional local duo, who will keep you dancing the night away to all your old favorites. The Restaurant will of course be offering many great local meals. Book your table call in or ring 96-679-6389. 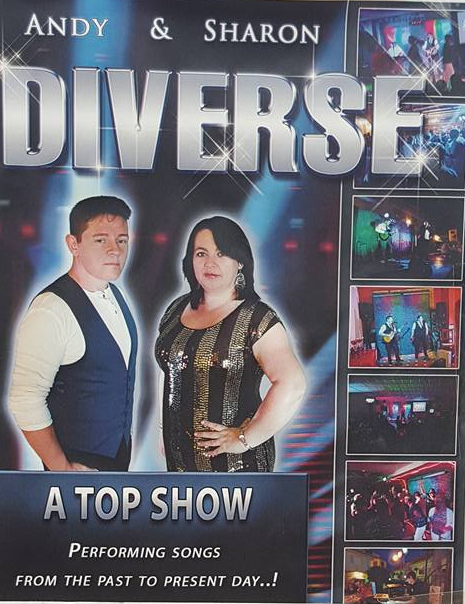 Diverse will be on stage from 9.00 pm. till midnight. BELOW is the SUMMER SEASON PROGRAM. La marina friendship group meet here at The Sports Centre from 2 – 5 every week at The Sports Centre on Friday’s. Come and make new friends you will be welcome. 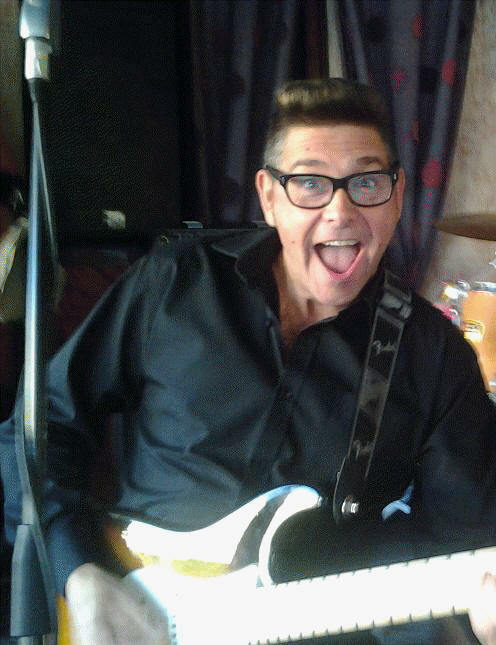 Jive Time with Woody Sports Centre. Jive Time with Woody Sports Centre on a Sunday evening in La Marina. Sunday evening special meal only 5 euros Bread Aioli plus main course. 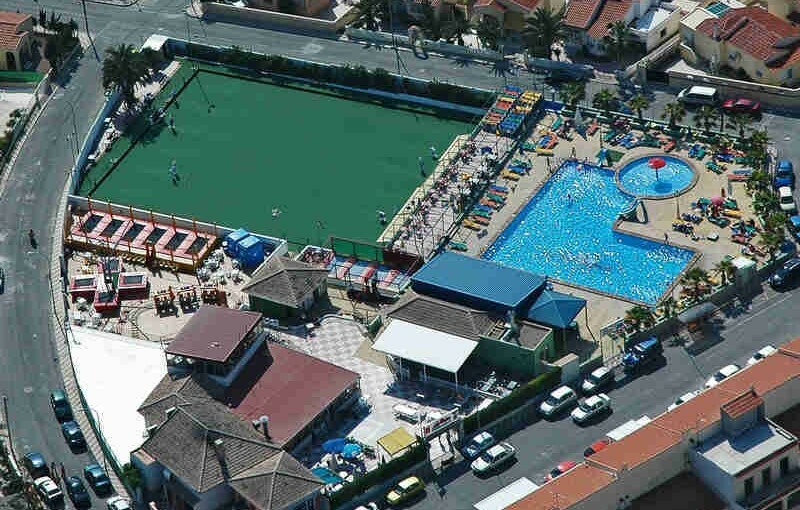 La Marina Bowling Club and mini golf, is also located in La Marina Sports Complex, near La Marina in Southern Alicante. Tuesday Barn Dance All welcome More info from George Winter months only.